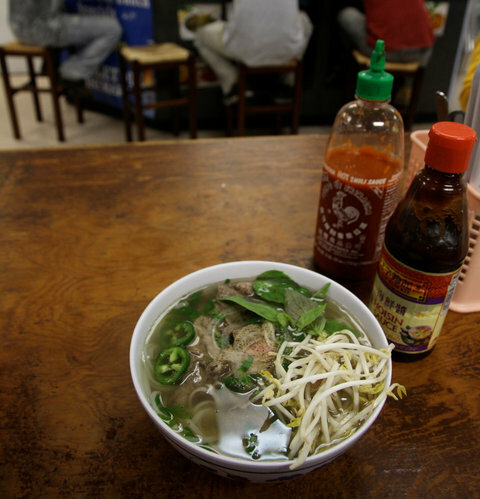 When you think about eating in New Orleans, does pho come to mind? Or banh mi? Perhaps they should, as the Frugal Traveler discovered.